Citizenship. For some, the word invokes images of Boy Scouts saying the pledge of allegiance or students volunteering at the library. Most of us would define the word by a reference to service of some kind. Many of us older adults mourn the loss of citizenship among our students. Many think of citizenship as a product of a bygone era, no longer possible or practical among our digital generation of teens. My son has been learning about citizenship in his martial arts class. In each class, there is a simple lesson geared toward the 3 to 5 year-old students about picking up trash, saying hi to a new student in class, helping an elderly person who lives in your neighborhood, opening doors for others, etc. As I listened to his instructor, I realized that while the stated character trait was citizenship, it was ultimately about community: Who do you know? Who can you serve? Who do you need to add to your community? Our youth need community as much as ever. Too often, we get caught up in thinking that adolescence is about moving away from the family and friends a child has always known. In reality, adolescence is about forming identity within your own developing community – a new community that both includes and extends beyond the community you grew up knowing. As adults working with teens, do we point our youth in the direction of where they could find community and a place to serve with their newly developing identities and gifts? I have found that service, or citizenship, becomes a natural and organic outgrowth of people who have a place to belong. Create a community of adults that your child can talk to or spend time around. They can be all different ages and life stages, but they need to be a safe place where they are welcome, and loved, and can receive help and advice. Help youth identify their passion. Tell them what they are good at. Tell them what you see in them. Encourage them to try out art, or music, or sports, or writing until they find their niche. 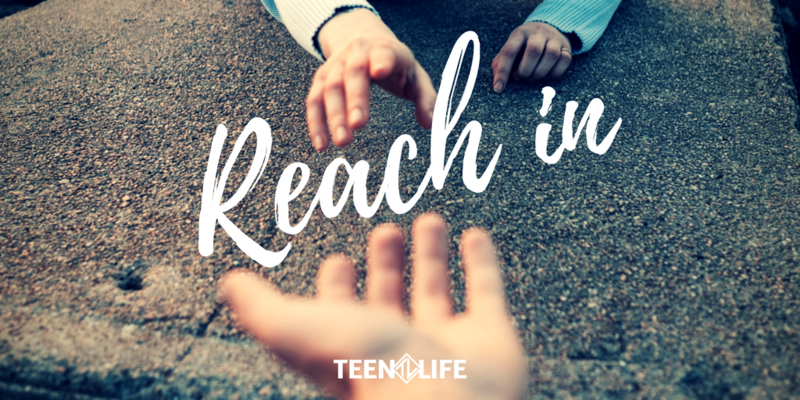 Help teens find a place to serve. What are his/her interests? What do they want to explore? Who do they want to be around more? This could be in the context of a local non-profit or serving at a church. It could be a club/community group geared toward their interest. Community is built through service. Develop relationships with people from various cultures, religious backgrounds, and political belief systems. This allows the teens in your life to see that different people with different life experiences can all be at the same table. 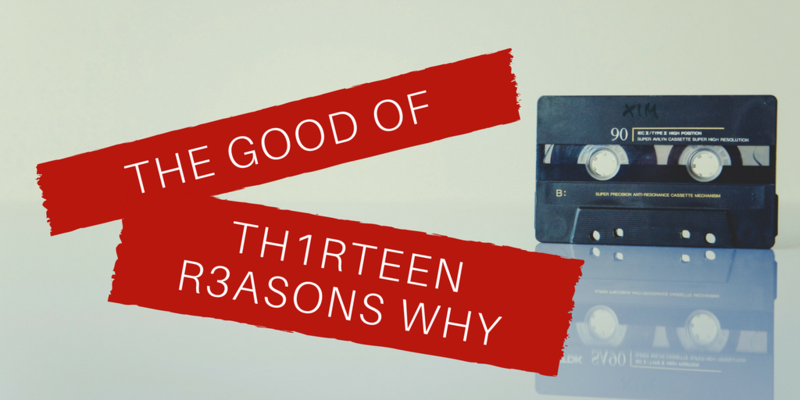 Like with adults, community in adolescence doesn’t happen naturally. It takes work and showing up – something we as adults still need help our students with each day. But the benefits are worth it. Youth who are plugged into a community, and who are serving there, have more opportunities to become successful, do better in school, and are more likely to believe that someone will be there for them if they need it. 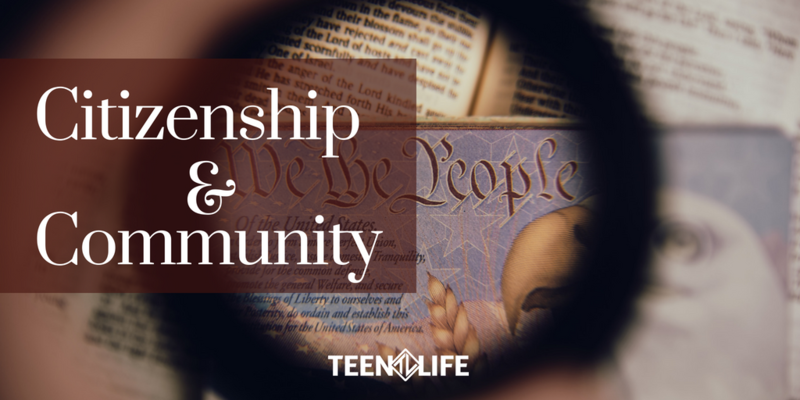 Citizenship and Community are intertwined. 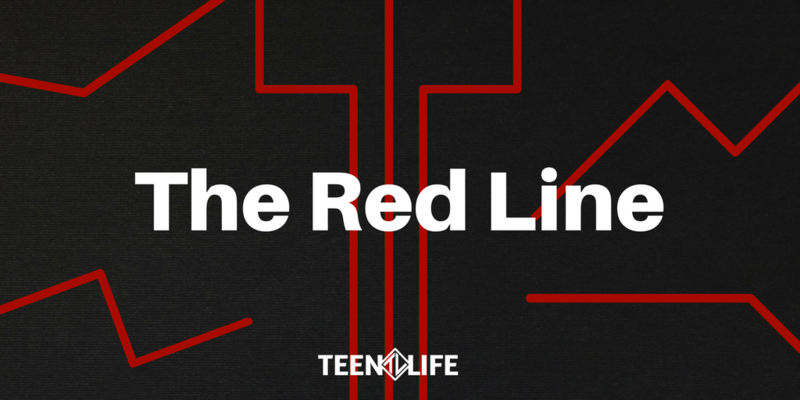 How can you help the teen in your life find their place to live and serve? Recently my husband and I were watching Brain Games on Netflix. The episode we were watching was called “Focus Pocus”, and it was about attention. It gave several tests for viewers such as counting the number of passes in a scene and watching a pickpocket in action before selecting him out of a lineup. Despite considering myself someone who pays attention to details and despite knowing I was playing a brain game, I was amazed at all the things I missed. It led me to contemplate what am I missing in other people, and even what am I missing in myself. Paying attention; on purpose; in the present moment; while being non-judgmental. Sounds simple, but we all know it’s not. Listening isn’t intuitive. It’s something we talk about in our Teen Life Facilitator Training. Many of us aren’t even aware of how poorly we listen. How often are you solving a problem before the person talking to you has finished telling you the problem? How often do you catch yourself planning your next words and missing the end of a conversation? How often do you steer a conversation to or away from a topic? How often are you “fine” until that one sensitive topic gets mentioned? During the presentation, it also discussed how our awareness of our own thoughts, feelings, and situations impacts our ability to pay attention to others. What do I bring to this situation/conversation from my own personal story? Has anything taken place recently that might be influencing this situation/my decision making? What is going on just below the surface that might result in a negative outcome in this discussion? Am I taking the time to meet my own needs in order to be available to meet the needs of others? 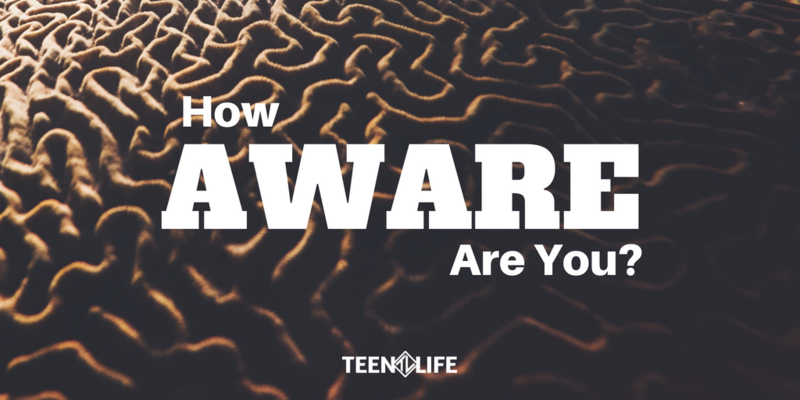 Having “Mindful Awareness” is not easy and takes practice, especially when working with teens. It requires stopping, taking a few deep breaths, truly listening, observing the situation, being aware of your own feelings, and then proceeding toward the goal. But it’s worth it! The more aware we are of ourselves, the bigger impact we can make when interacting with others. And we might even get better at life’s brain games while we are working on it!